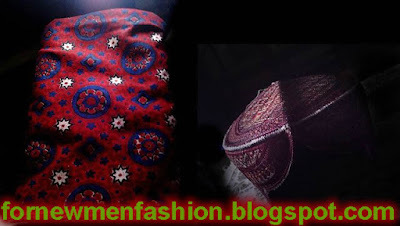 Ajrak is an icon of Sindhi custom and life style. There is no question to about Ajrak is regarded a necessary aspect of Sindhi lifestyle and outfits of Sindhi individuals. 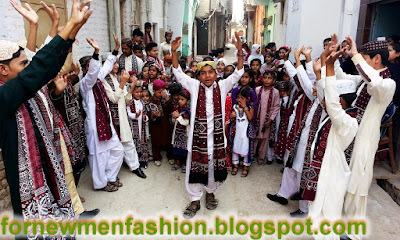 Ajrak’s is a conventional element of Sindhi lifestyle. It normally measure two half to 3 meters using exceptional block printed styles , shades and design , mainly vibrant crimson and deep indigo with white red and black applied to about the geometric order in design and style. Sindhi and some balochi men use most it as a turban or pagari or hold it around their shoulder and head area or fall it over one neck. The Sindhi females use it as a dupatta. The Ajrak is sale in many colors design different shades and many styles. Ajrak components accessories for men yes accessories same as studs, straps, watches, wallets, ties and belts. Not the tried and examined kurta, sherwani and kameez. Cheers to their brilliance Fashion Designer. Time to Pay attention with jewel like, stunning shades of colors and awesome mix of traditional and stylish. These Ajrak accessories would be amazing achievements if they ever hit in fashion industry. I would not even be amazing if it began a Sindhi Ajrak moment with the elites. Sindhi Ajrak is printed on both sides by a method of printing called resist printing. The printing is done hand by hand with hand blocks, wooden blocks and hand carved. Many different blocks are used to give the characteristic repeated pattering. Making the Ajrak’s blocks is a difficult challenge for designer since the pattern and blocks has to synchronize perfectly with the whole of the Ajrak cover various areas. 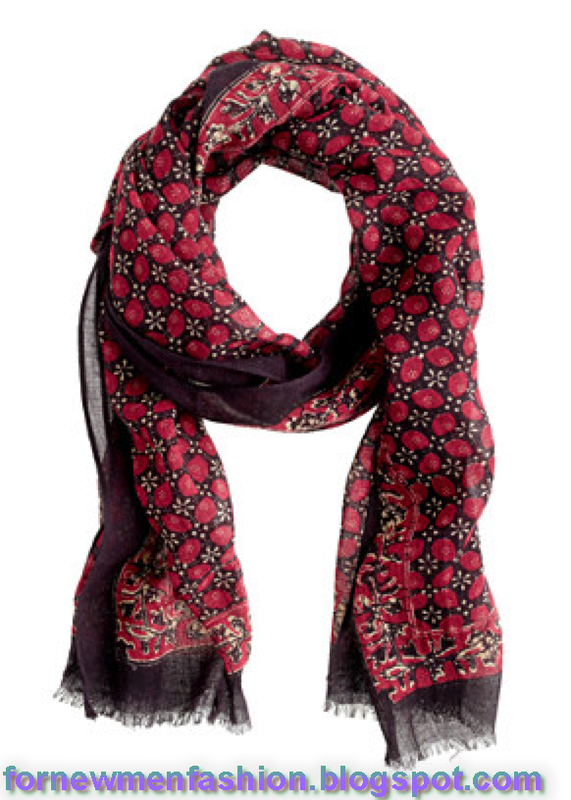 The History of the Ajrak can be copied from the Times of the Ancient Civilizations of the Indus Valley. A bust of the king priest excavated at Mohenjo-Daro Shows a shawl draped around his shoulders and head. 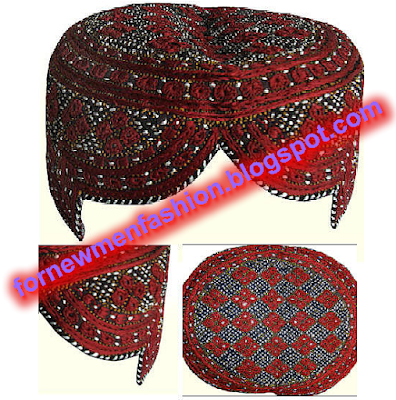 Ajrak Caps are also very famous and so beautiful. Ajrak which is demanded in the whole word is prepared in much country and most in Pakistan.I hope you will find something new of interest here. If you want to discuss anything about this blog please comment here.